Whereas most vendors release a new flagship, take some time to appreciate their achievements and perhaps even give themselves a little self-congratulation, Samsung instead works without relent to bring more devices, more features, and more options to consumers. The Galaxy S4 may just be taking its baby steps into the market, but the talk of several spin-off devices has been incessant since before consumers could even get their hands on the latest and greatest. 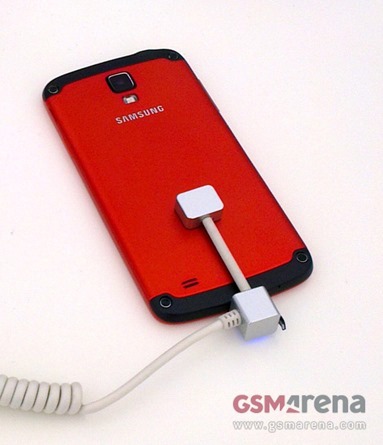 The Galaxy S4 Mini has been mentioned several times, as has a ruggedized, water and dustproof model of Galaxy S4, and according to a bunch of leaked images, the latter now looks a certainty for release in the near future. One of the most appealing things about the otherwise rather underwhelming Sony Xperia Z and the newly announced Sony Xperia ZR is the fact that it is waterproof, meaning you can go underwater to a certain depth, for a reasonable amount of time, and not have to worry about your device becoming yet another expensive summer doorstop. 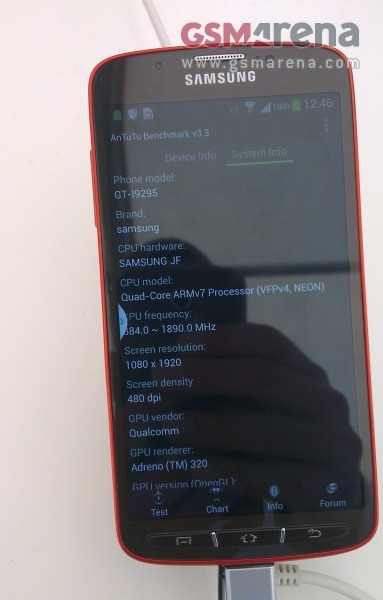 With these leaked images of the robust Galaxy S4, which is being dubbed the "Samsung Galaxy S4 Active," the Xperia will face tremendously staunch competition, and with the Japanese-made handset having been panned by many critics for a number of reasons, it would seem as though Samsung won’t have too much trouble wrestling away some of that "active" market share from Sony. Samsung does have experience in the waterproofing game, but this will be the very first time the company has come through with something to entice the high-end smartphone user. The images leaked show a device enveloped in a rather striking red color configuration, and if the suggested specifications are indeed reflective of the eventual product, Sony should be vary wary of the Korean company’s movements. The S4 Active is expected to pack a 5-inch Super AMOLED Full HD (1920 x 1080) display, Adreno 320 GPU, and a quad-core 1.9GHz Snapdragon 600 SoC. As well as that, it’s likely the same 13-megapixel snapper found in the standard Galaxy S4 will also be thrown in, and if you do a job involving dirt, grease and water, you will no longer need to roll with one of those insultingly simple handsets featuring a shell worthy of frontline equipment. 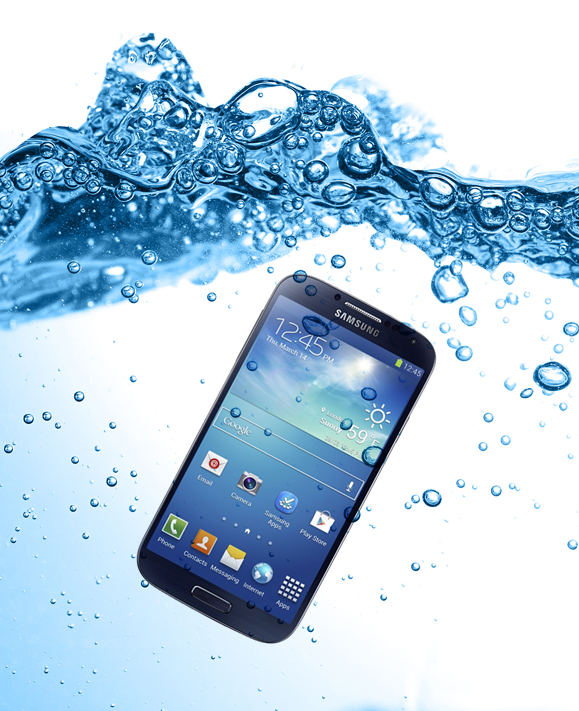 Does the Galaxy S4 Active make you more likely to consider the Galaxy S4 now? Share your thoughts below!